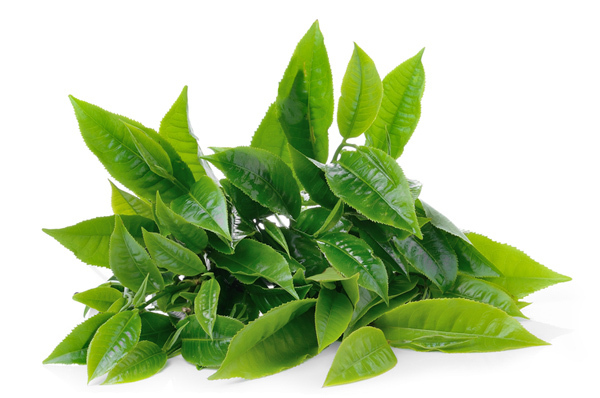 Purpose: To evaluate and compare the beneficial effects of green tea intake on the total antioxidant capacity of gingival crevicular fluid (GCF) and plasma, and to examine its role as an adjunct to nonsurgical periodontal therapy for the management of chronic periodontitis. Materials and Methods: 120 subjects with mild to moderate chronic periodontitis were divided equally into two groups. After scaling and root planing in all subjects, green tea supplements were given to the case group and a placebo to the control group. The clinical parameters gingival index, plaque index, clinical probing depth, clinical attachment loss, percentage of sites with bleeding on probing, along with total antioxidant capacity of GCF and plasma were recorded at baseline, one and three months. Results: There was a significant improvement in all clinical parameters along with an 8-fold greater antioxidant capacity in GCF in the case group than in the control group. Conclusion: Green tea intake as a component of nonsurgical periodontal therapy is promising for superior and rapid resolution of the disease process. Green tea increases the total antioxidant capacity of GCF and plasma along with potent anti-inflammatory, astringent and anti-plaque effects.